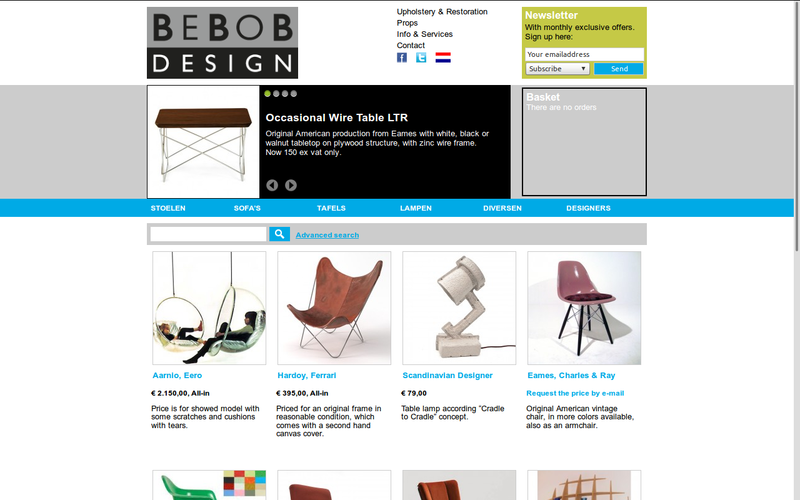 BeBoB Design; over 25 years the specialist in the field of design classics. BeBoB Design doesn’t exclude good competitive legal similar producers and products on request of other producers, because BeBoB Design is an independent experienced organization with commitment to their customers. We support underprivileged and try to work respectful to the planet and her population.